It is crucial that we begin to look within ourselves early in life. Each one of us is different and has a unique purpose. Unfortunately, this isn’t taught to students in schools and may not be taught at home either. Our teachers and parents are constantly encouraging us to be competitive. Just because Joe Shmoe is a math whiz and plans to become an engineer, it doesn’t mean that we must too. We may enjoy sports, art, dance, writing, etc. Over time, this belief is embedded within us, and we start looking at others for direction in our life and slowly but surely we succumb to peer-pressure. We cannot blame our parents or teachers for planting such seeds within us, as they are suffering the consequences of the same belief system and don’t know any better. 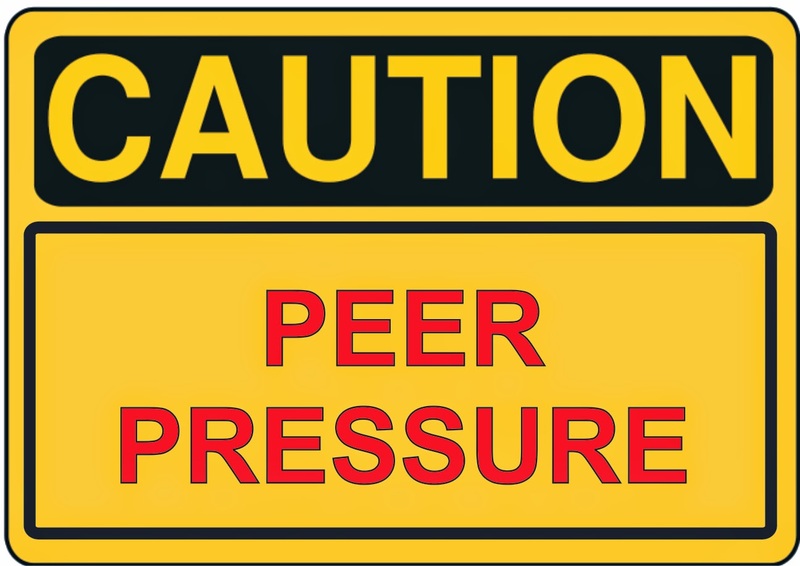 It takes immense courage to break out of peer pressure and be ourselves. The result of this can be difficult to handle at first, but totally worth it in the long run. Superficial relationships will fade away, the pressure to compete with others will disappear, and we will find more fulfilling goals, hobbies, and relationships. Our intuition will be heightened and the uncomfortable desire to seek advice from others will vanish. At first, we may be ridiculed by the individuals that are feeding off our weakness, but over time we will earn respect and trust by a majority of the crowd. Those who ridicule us are doing so purely out of jealousy and their insecurities. Albert Einstein was accurate when he stated that great spirits have always encountered violent opposition from mediocre minds. If we observe life carefully, we will notice that a majority of the people don’t care about us or our problems. A few may be worried, but that’s only if we are doing better than them, and only a handful of people are genuinely happy about our success or concerned when we are in trouble. A large percentage of the population on this planet are followers and evaluate their self-worth based on what others think of them. This is the reason why they adopt a certain behavior or habit, so that they’re accepted by the group. It’s not always what we do, but what we don’t do that defines who we are. Why Did I Stop Crying? Feb 24, 2014 @ 3.45AM – During my dream, there was an old lady wearing a white sari and rubbed some healing oil on my face. Then as I started to walk away, I felt dizzy and asked her what she had applied on me. She did not reply, and started walking away with me. We then saw another lady also dressed in white who was falling down the stairs, so we ran to her rescue. As she fell, I caught her on my lap. It seemed to me at the time that this lady had taken on someone else's suffering upon herself and fell due to that. The lady beside me started crying for her, and so did I. I kept looking up at the sky and screaming, "Shirdi Sai Baba, what are you doing? Why are you doing this?” We were weeping uncontrollably. 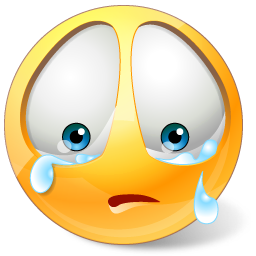 Then I had a stroke of insight during the dream, and heard myself saying "why am I crying, God knows what he is doing. Am I crying just because the other lady is crying and it's expected of me? I started to calm down, and woke up. My heart was pounding, and I was drenched in sweat. We always witness difficult situations in our lives that make us feel sad, angry, or betrayed. However, instead of being mindful in that situation, we simply follow the reactions of the crowd. This tends to multiply the emotions. On a cognitive level, we all understand that whatever happens is because of the will of God. In fact, it is not the will of God, but the authorization of God. It is a cause of our free-will that has resulted in the situation, and we define it as the will of God. If it truly was only God's will, then we would have complete right to blame Him for every unfortunate situation in our lives. God does not interfere with free-will; however, we can only practice free-will because of the authorization of God. It is said that not even a blade of grass can bend without God’s will. If we believe this, then there is absolutely no reason to feel anger, sorrow, depression, or complain because it is ultimately a result of our free-will on a deeper level. We would also not question God anymore as to why certain things happen in our lives. If we practice mindfulness, and simply not follow the crowd as it’s expected of us, we will experience a mind of calmness and clarity. Some of us consider making a difference in the world a top priority, and we go out of our way, and even stress ourselves out just to serve. 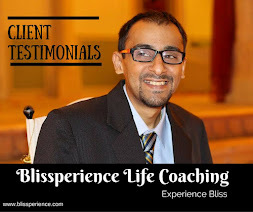 I am aware that life coaching, articles, and insights that I share, as well as some of the personal experiences with Shirdi Sai Baba and Satya Sai Baba have inspired others and transformed lives. I have noticed that when I try to write from my ego or for the need to simply write, I am unable to do so; no matter how hard I try. However, there are other times when the insights come in with tremendous power, that I am forced to stop doing whatever it may be, and immediately start writing. And during this time, I’m in a state where the words simply flow. I feel as if I’m the instrument, and the Universe is playing the music. This is the main reason for the inconsistency in the timings of the articles. 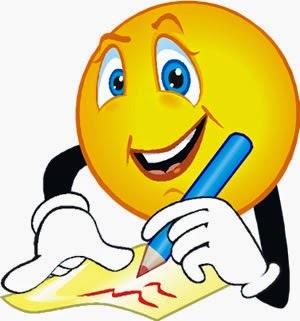 There have been many times when I’ve tried to write at will, but the words do not come through. Now, my perspective has changed a little through another insight. Basically, It’s great to serve, but even by not serving, and just working on ourselves we can make a difference. I’m always reminded of something I read about the Buddha. It is said that when the Buddha walked in the garden, flowers that were out of season bloomed. This was simply through his presence. This inspires me to continuously work on myself, and many others will automatically be transformed. If the main purpose is to serve, then it doesn’t matter if it is action-based, or non-action based. However, once we surrender to the universe, action-based service becomes an effortless flow, not a self-requirement or an expectation.